I’m a professional photographer and photography educator from Buffalo, New York. 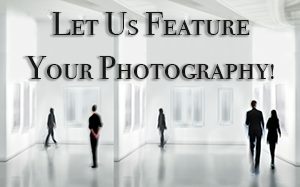 In the 1980’s, I established a thriving Wedding, Portrait and Stock Photography business called, Creative Edge Photography in the Buffalo, New York area. I now spend my time teaching photography through workshops and YouTube Videos found on this website and my YouTube channel which currently has over 290,000 subscribers and is adding over 100 subscribers per day. I also mentor students one on one through the website, http://www.MentorMeInPhotography.com. My mentoring program has been full to capacity and closed to new students since September of 2014 and has a waiting list of over 100 people hoping to be mentored by me. I am a member of the Professional Photographers of America (PPA) and the National Press Photographers Association (NPPA). 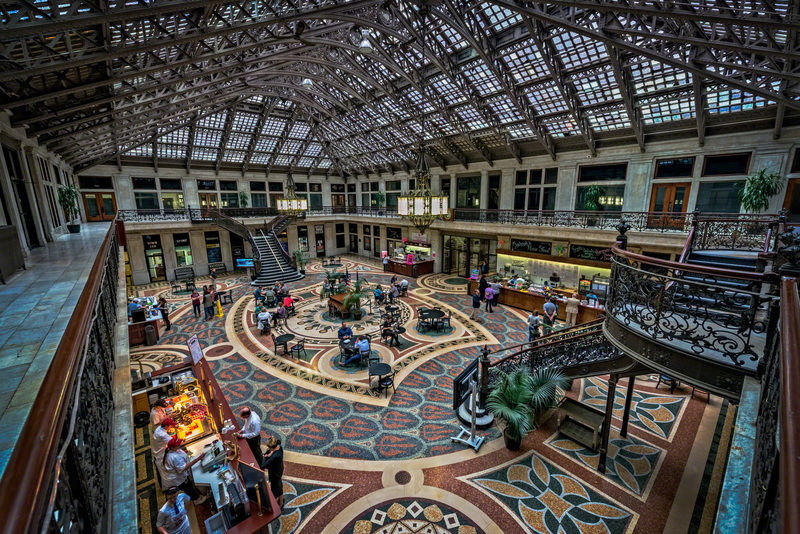 The lobby of the historic Ellicott Square Building in downtown Buffalo, New York. My studio is on the tenth floor. Many years ago — more than I care to admit — when I was a beginning photographer, I was lucky enough to have two seasoned professionals take me under their wing and teach me how to be a professional. I was fortunate and never forgot their kindness and whenever I could, throughout my career, would assist other photographers that needed my help. When I decided to teach online, I wanted to keep my mentors spirit in mind and make all of my videos free. That is not a typical business model for the YouTube teachers of any subject. For example, my favorite YouTube guitar teacher offers only so much for free but charges for more advanced courses. Most of the photography teachers are no different. Most of them provide excellent free content but charge for more advanced, detailed videos. Nothing at all is wrong with that — their expertise deserves compensation, but personally, I will never do that. My business model is such that all of my videos will be available for free on YouTube. I’ll make money by selling presets, LUT files, cheat sheets and similar product that supplement my free videos. Additionally, I’ll earn money from affiliate commissions and donations. I have a published Code of Ethics that I adhere to. CLICK HERE to view it.